#HowDoYouMuseum is a digital campaign to highlight all of the changes at the La Brea Tar Pits and Museum. People are encouraged to visit the museums and post their experiences and inspirations with the hashtag #HowDoYouMuseum or follow the museum via Instagram, Facebook, Twitter, and YouTube. A series of videos featuring L.A locals like actor Will Ferrell and artists Mark Bradford and Gary Baseman were released by the museum’s website to launch the campaign. 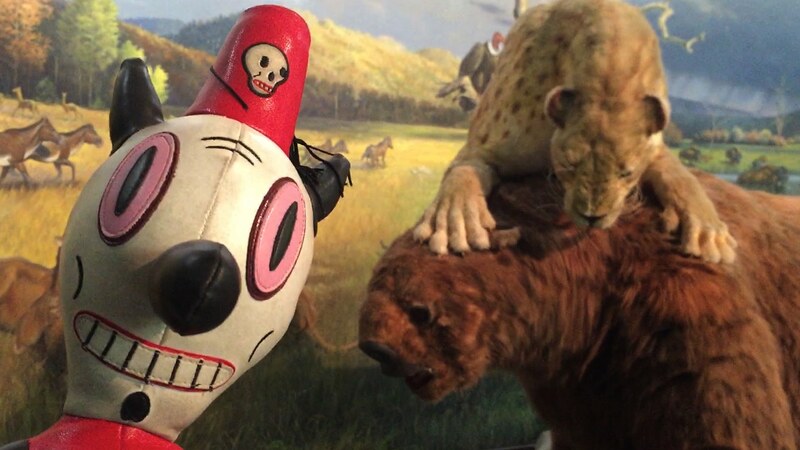 On March 9, 2016, Baseman and Toby took over the museum’s Instagram and spent a day exploring the grounds with saber-toothed cats, mammoths and mastodons. The day ended in Baseman’s childhood dream of baptizing Toby in the tar pits! 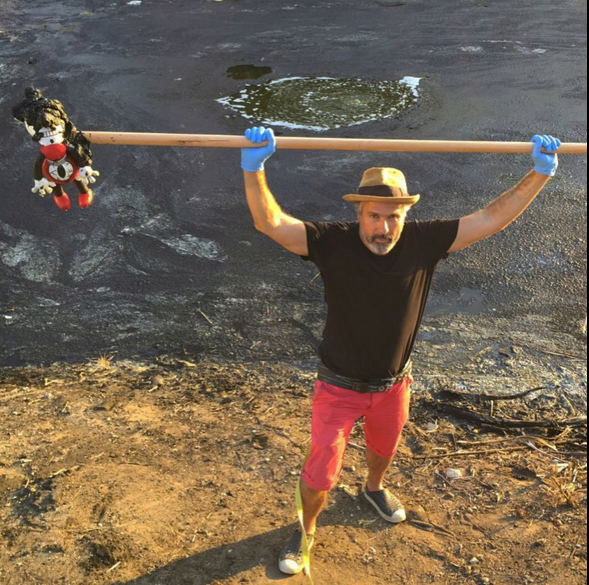 Catch highlights of Gary and Toby’s adventures on La Brea Tar Pits and Museum’s YouTube channel.